Published on December 13, 2014 by Amore. Posted in Eye Bags, Eye Care Tips. Published on November 17, 2014 by Amore. Posted in Dark Circles, Eye Care Tips. Published on October 29, 2014 by Amore. Posted in Eye Bags, Eye Care Tips. Published on October 24, 2014 by Amore. 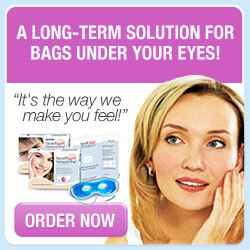 Posted in Dark Circles, Eye Care Tips.